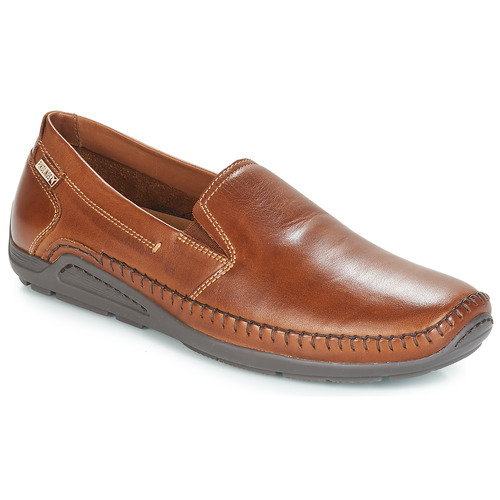 Timeless and classic, these Pikolinos loafers are perfect for anyone's wardrobe. Available in a stylish and modern brown leather upper. The synthetic sole and the leather lining are two great features. This masculine loafer ensures everyday style. Clothing sizes sold Spartoo.eu correspond to the following measurements. The fit of an item may vary depending on brand, cut, style and fabric.